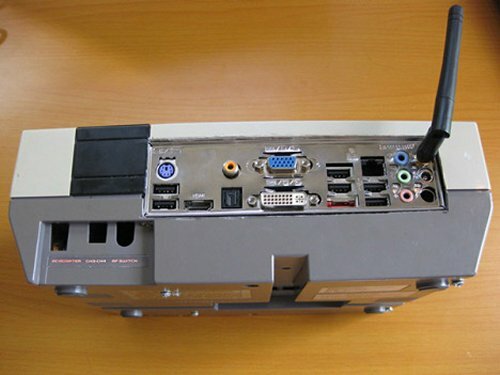 What would a HTPC have looked like circa 1985 if Nintendo had made one? You’re looking at it. 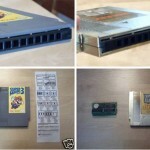 If you have a spare NES system at home, why not make one yourself? That’s what this person on Etsy has done. This mod uses a Zotac motherboard, dual-core 1.66GHz Intel Atom N330, NVIDIA GeForce 9400M and 2GB RAM stuffed into the original NES casing. 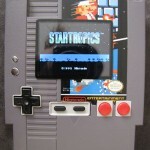 That’s a whole lot more powerful than the original NES system. There’s also an Ethernet port, Wi-Fi b/g/n and a 4GB flash drive with Ubuntu 9.10 installed. 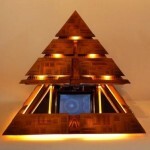 Don’t want to build one? It’s only $475 to buy. Anyone care to play world of warcraft on my NES? Looking for customer reviews for Moneual 972SBC Home Theater PC?